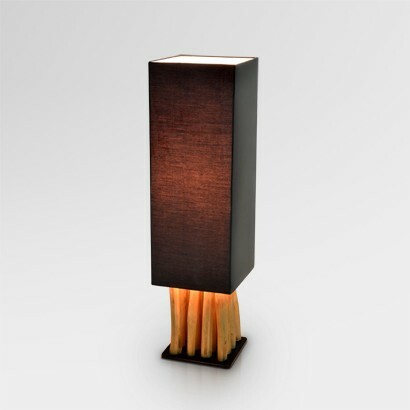 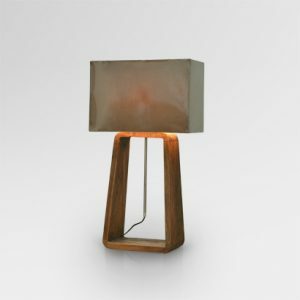 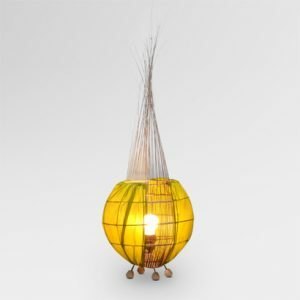 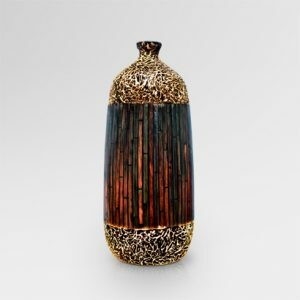 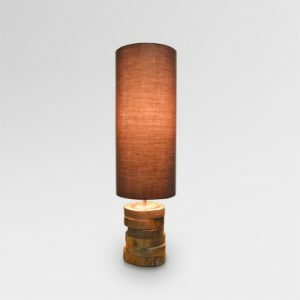 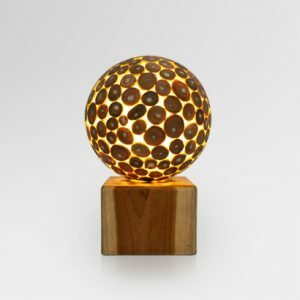 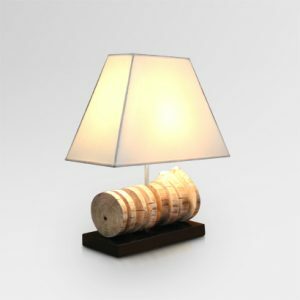 Using branches of teak as raw material, this lamp could be as your home décor lighting perfectly. 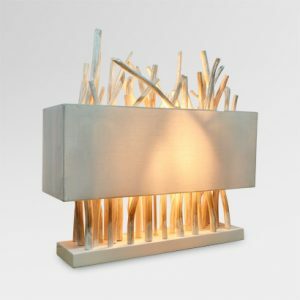 When light spread from teak branch, soft light will fully your room. 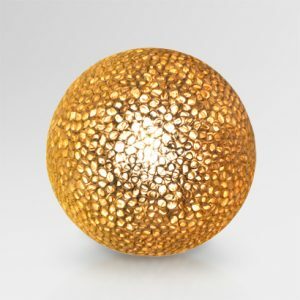 Just feel the amazing.